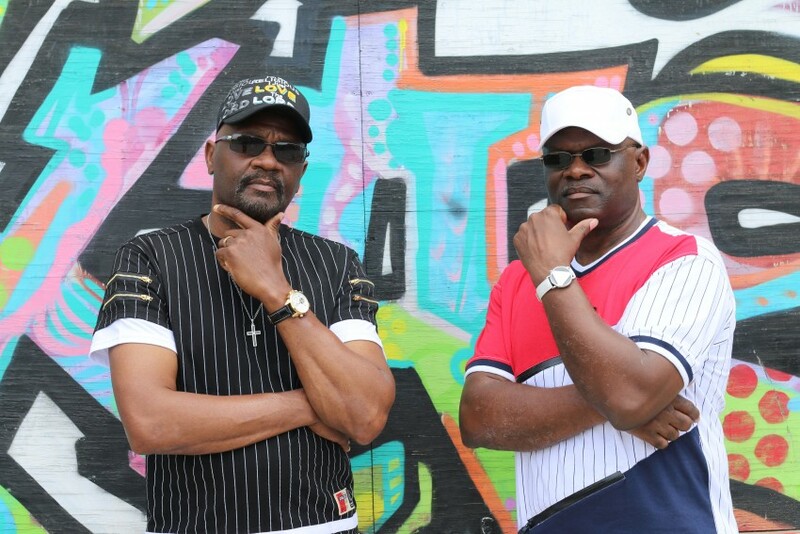 Determined featuring Napoleon Gilbert Sr & Bruce Osby Sr is a Christian music duo providing inspirational music for all ages. Our music is designed to uplift and inspire the soul. We provide relatable and memorable content in our songs that makes it easy to sing along and enjoy. 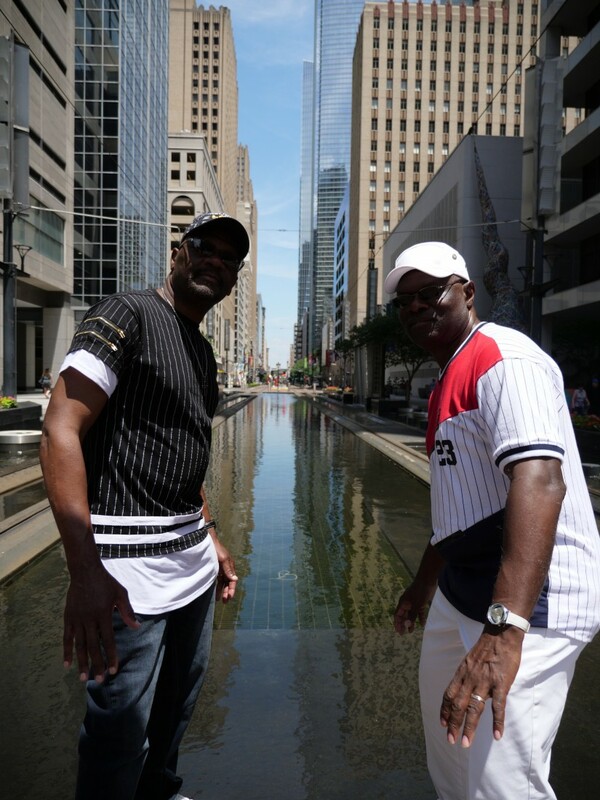 DETERMINED is a dynamic vocal duo that can perform with a live band or studio tracks with the ability to relate to any audience and any age group. Our music and message is about the impact of Jesus Christ in the lives of believers and non believers who need inspiration and who enjoy the common bond that spiritual music and develop. We understand our mission and purpose to bring good will and inspiration to our audiences so you can expect a high energy performance of sound music and lyrical content. Is a dynamic duo of two singer/musicians that have a combined history of over 60 years in the gospel music genre. These two anointed men of God met in the early 80’s through their love and commitment to quartet singing. Both Napoleon and Bruce were trained by the late Frank Thomas who was affectionately known as “Mr. Boochie”. Their paths would cross from time to time at local singing events and anniversaries in various churches from Louisiana to Texas. But it was in the summer of 1988 that Bruce decided after a stent with the Late Mr. Willie Banks and the Messengers, that he was going to form his own quartet group and as he began enlisting other singers that were like minded who also wanted to take their talents to the next level that he reached out to Napoleon. 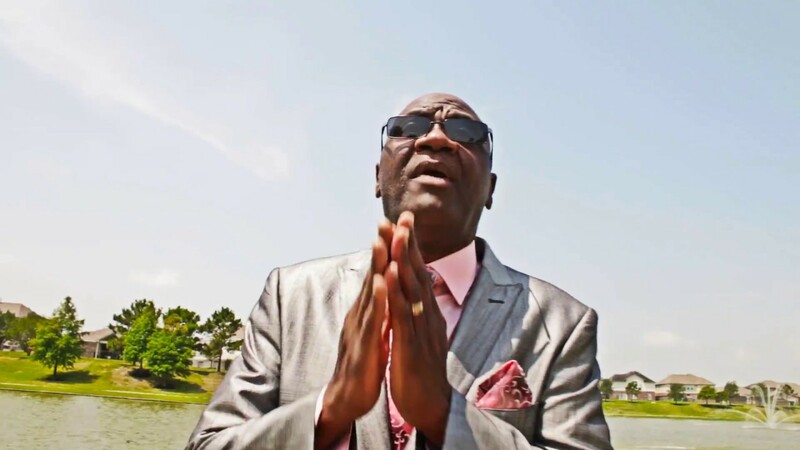 Napoleon was a very humble and well-rounded singer who had been singing since the age of 12 heavily influenced by his father who was a well-known local singer as well. He was just the voice that was needed to complete the group. This union formed the group known as “The Concert Supremes”. 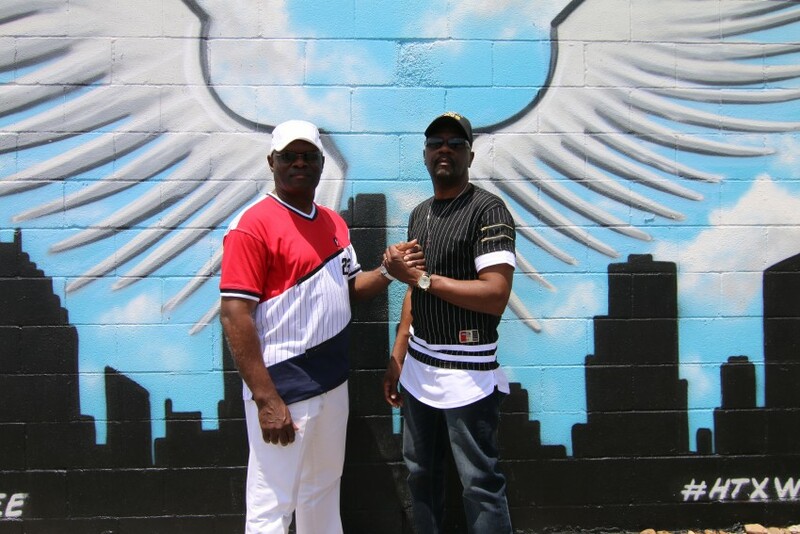 Together they recorded several projects the first of which was in 1989 in Chicago Illinois produced by the late Major Roberson of the world famous Pilgrim Jubilees. That album entitled Don’t Stop put the group on many stages throughout the ArklaTex. After singing together for over 10 years the group members began going in different directions, Bruce relocated to Washington State and after over 14 years Bruce would once again relocate back to the south to reside in Houston, Texas which led to the reunion between he and Napoleon. The collaboration was also reignited, that reunion was the catalyst for the single “Going to Church” released in the summer of 2017 that also produced a video with over 217,000 You Tube views worldwide. Once again this dynamic duo has completed for release in the fall of 2018 a full-length project entitled “The Man I Am” with the National release date set for November 5, 2018. The Man I Am is a compilation of 9 songs with music and lyrics that will touch the hearts and souls of men, women and children from all walks of life. There is a consistent message that flows through all the songs that believers and non-believers can relate to and it transcends across all genres of music. This is a well-produced, well-written and skillfully performed work of art and it was recorded with the intent of bringing inspiration and encouragement to listeners everywhere. There is no way anyone can sit back and listen to each track and not find themselves in the songs. The hope and possibilities that are clearly on display will uplift anyone that listens. This project is a must for the music lover and the lovers of life and all it’s nuances. We require a industry standard name brand sound system and engineer with the capability of playing tracks from a laptop or tablet as well as two high quality microphones for the duo. When our entire band and singers are required, we would need at least 6 high quality microphones, a drum kit, guitar amp, bass guitar amp and keyboard amp for the stage. Lighting is always welcomed but not required. Commissioned, The Winans, Charles Johnson and the Revivers, Jessie Dixon, The Mighty Clouds of Joy, The Dixie Hummingbirds, The Williams Brothers and The Five Blind Boys. 2 wireless microphones, industry standard sound system with the necessary accessories to play tracks from a laptop or tablet. If event requires full band and singers 6 microphones, drum kit, guitar amp, bass amp and keyboard amp.